A mainstay of my personal evangelism habits when I first came to Christ was the “big event” meeting. Marketed as free, a performer or speaker would speak on a good topic about life, but then switch it to Jesus towards the end. The altar call process would begin for those who would make a decision for Jesus. It seemed to me to be a natural way to help my friends hear the gospel. The invitation was focused on the theme of the speaker or event and completely hid the evangelistic aspect of the event. I was pushing program A, and sneaking in program B.
That’s a bait and switch campaign. A few years ago, our church launched small groups, and each host was encouraged to invite their friends to the launch of the small group. We are gathering friends to study a book together for a few weeks. We’re starting up a new group of friends in our house. Do you want to join us? We’ve having people for dessert. Want to come? The night came, and many people had responded. As the leader took us into Chapter 1 of the book discussion, you could sense the tension in the room go up. This was not what people signed up for. We had a huge turn out of a lot of people that never came back for the second visit. One man was disturbed – he actually felt the person who invited him deceived him about the purpose of the group. It was a bait and switch. I’ve seen this one way to many times. Gather some friends at your house for the Christmas Party, for the Super bowl or World Cup, or some other TV centered excuse for gathering people at your house. Then, during half time, give an unannounced gospel presentation and share your testimony about how important Christ is to you. This ruse is a great way to mess up personal evangelism and destroy your credibility with friends. A church I was involved in had a golf outing to reach men. At the end of the outing, a speaker would share some thoughts on Fatherhood, with a likely invitation to consider how to follow Jesus. Before I invited my friends, I asked the organizers if this was the plan. After the outing, there will be a reception. The speaker will take a few minutes to talk about fatherhood, and then make a few connections to biblical principles on parenting. He’ll talk about spiritual things and potentially about what it means to personally grow in Christ and allow Jesus to lead you into better parenting. I was clear about the upcoming talk. My friends appreciated the heads up. 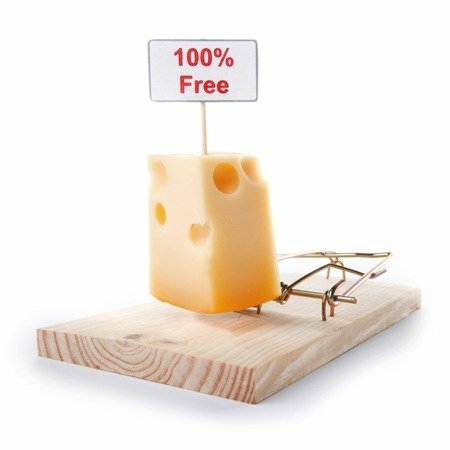 When the talk came, there were no bait and switch surprises. I maintained credibility with my friends, and they respected me for it. Mention that you’ll be sharing a little about your faith and why Christmas is important to you. Be clear that it’s a personal story and that it will be brief. Mention that the speaker will talk on spiritual principles from the Bible as a follower of Jesus. Mention that the presenter will help you take a look at your spiritual life in relationship to the topic. This sets an expectation in the mind of your guest that there will be some no-pressure faith sharing happening. Improve your personal evangelism by being more authentic in your invitations to church events. 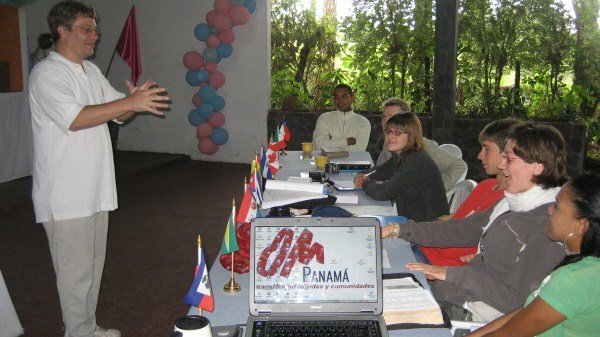 Coming up in a few weeks, I’ll be teaching at a missions base in the Far west of Panama. I’ll be training missionaries in their concentrated lecture phase before they begin a 6 week outreach working in partnership with local churches among some of the unreached groups in Panama. 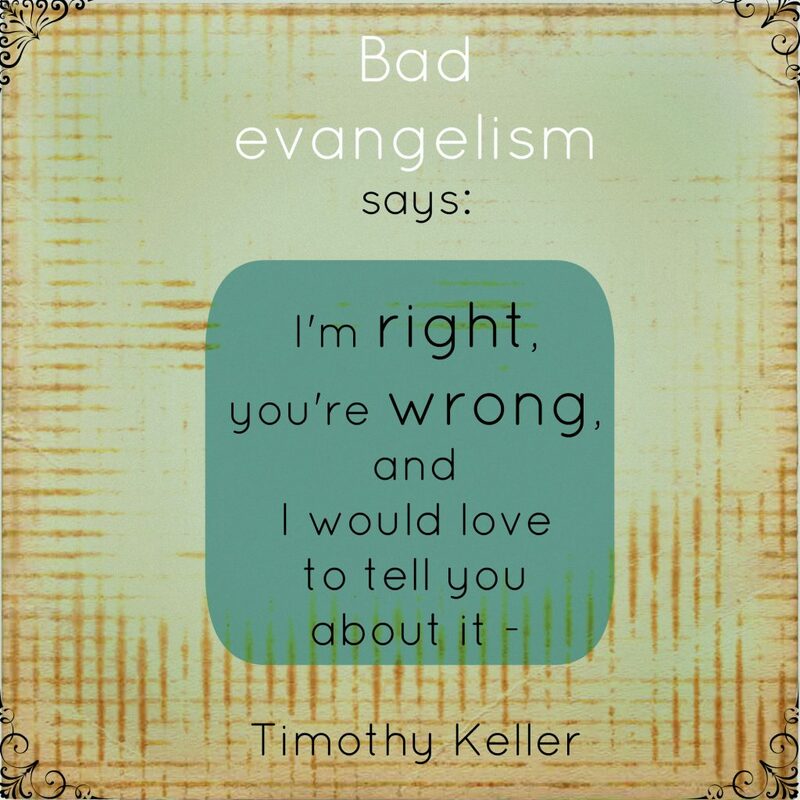 This has led me to reflect on different forms of evangelism. 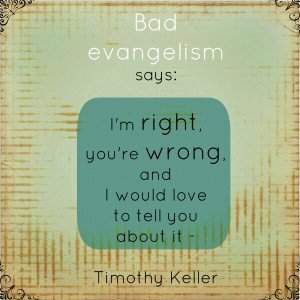 Conversational evangelism is one form of evangelism. You talk one-to-one with a person for a while about deep spiritual things and perhaps get to explain the gospel. Your conversation is one of several that God has brought about in the life of the person being witnessed to. This form of evangelism happens over a period of time, and requires fluency in the same language, and assumes that you can communicate as equals about spiritual things. You wouldn’t do the same for child evangelism. Your conversation would be at a different level, or perhaps more at a teaching level. Your means of communication is different. You might use object lessons or story telling to communicate the essence of the gospel. I’ve been thinking recently about how would I explain the Gospel to an unreached people group? If I had 6 weeks or 6 years? What if they didn’t have a written language? 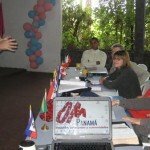 If I am privileged to train missionaries going to work 6 weeks among unreached peoples in the jungles of Panama, how I can prepare them for effective short term work in partnership with the local church? Are there ways of communicating the gospel in a short term setting like this? Different worldviews for starters. I am sure the question has been asked and answered in many different ways by mission groups all around the world during the last 100 years.